When Phan Trong Dung went down from the Central Highlands to Ho Chi Minh City in 1982 to study music, he took along with him his collection of forest orchids, his life’s love. After graduation in a few years, he returned home not to be a musician but an orchid farmer. He has since created hundreds of varieties of orchids, and the UK-based Royal Horticultural Society of England has granted patents for 12 of them. In 1982, after completing school, Dung qualified to the Ho Chi Minh City Conservatoire of Music. All he carried from his hometown of Ban Me Thuot were orchids he had collected. Taking pity on this poor student from a faraway town, his guitar teacher gave him a place in his house to live. The house was large and the teacher gave him use of the terrace to take care of his flowers. Actually, he had little knowledge about breeding the plants. 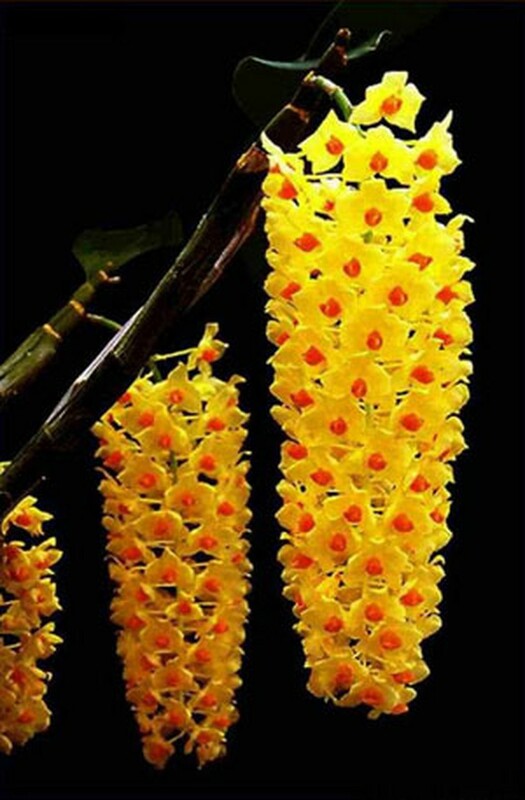 Gradually, his friends came to know that he had a collection of more 100 varieties of orchids. His garden began to receive more and more visitors. Among them was the father of one of his classmates, who worked at the city’s Park and Greenery Company. The man was then carrying out a project to plant orchids in city parks and was up against a deadline to find enough orchids for the project. When he saw the garden, he asked Dung to sell him all the orchids for a large sum. Dung hesitated. But when the man promised to provide him foreign literature on breeding and grafting the plants, it proved the clincher. Dung was overjoyed to get the brochures, but there was a catch – they were in English. He decided to enroll in an English class, thus beginning a new chapter in his life. He graduated from the HCMC Conservatory in 1986. While his friends went on to pursue a career in music, he turned to orchid breeding, returning home to Dak Lak Province. Many of his friends said he was “crazy”. 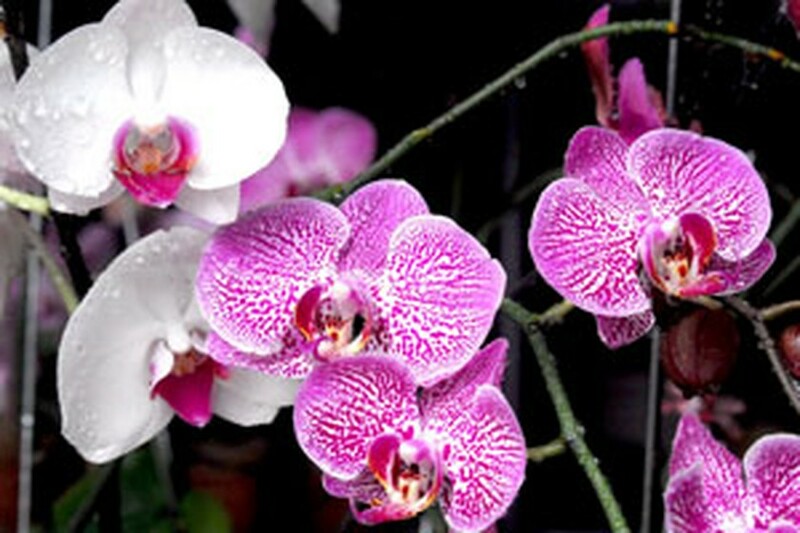 He taught himself orchid-breeding by reading English magazines and literature. With the money he got from selling the orchids to his classmate’s father in HCMC, he managed to buy many varieties from Viet Nam and elsewhere and began to graft them. In the beginning, not surprisingly, he failed often and almost went broke. He borrowed money from relatives and friends, and kept buying foreign magazines to learn more. Some friends advised him to join an international orchid society. He did so and managed to learn a lot, and it was the beginning of his success – he started to create new varieties. 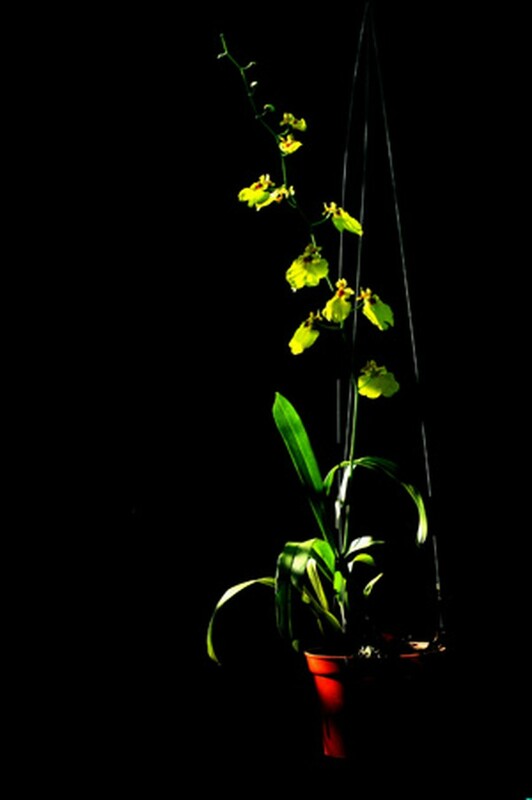 An early lesson he drew was that breeding new varieties of orchids required patience and care. Usually, it takes around two years to create a new strain. Another was that success was not a given. He set up an orchid farm on Dinh Tien Hoang Street in Buon Ma Thuot. But it was low-lying and often flooded, so he moved to a higher spot -- in Hamlet 8 in Hoa Khanh Commune. There he has since created hundreds of orchids. He is now a major supplier for large markets like HCMC, Da Nang, Nha Trang, and Can Tho. He makes big deliveries to these markets once every few weeks. Dung is one of the pioneers in combining Vietnamese and foreign species to create new hybrids. His 2.3-hectare farm has laboratories, a seeding section, a section for mature orchids, and a section to preserve the genes of Vietnamese forest orchids. The farm has won three special prizes, three gold medals, and six first prizes at the annual spring flower festival held at HCMC’s Dam Sen Park and Tao Dan Park. Last year he won the first prize in a Dak Lak Province contest to apply biotechnology to create new orchid species. He sent 14 of his hybrids to the U.K. Royal Horticultural Society and the organization awarded patents to 12 of them. “For me, an orchid created is a spiritual child, and internationally-recognized orchids are excellent children,” Dung gushes. 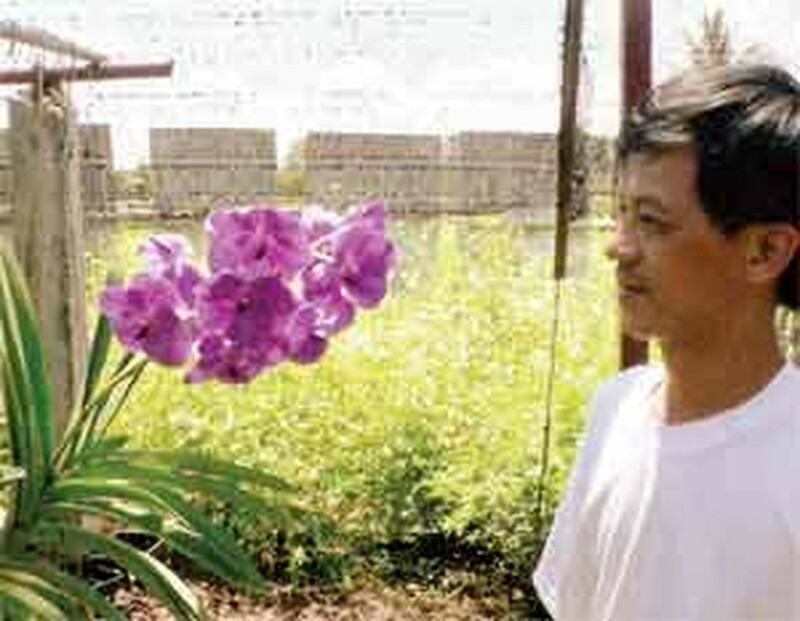 The U.K. Royal Horticultural Society of England has awarded patents to 12 new orchid species bred by Phan Trong Dung. They are: Rse. Serepok River; Rse. Ha Noi; Rse. Kim Ngan Beauty; Rse. Binh Minh Dak Lak; D. Phuong Trang; Rse. Phuong Trang Beauty; Rse. Phan Thi Hanh Trang; Ren. Phuong Trang Vocano; P. Phuong Trang Stripe; P. Phuong Trang Beauty; Aseda. Phuong Trang Spots; and Ren. Phuong Trang Flamboyant.